As Canada’s largest province, Quebec is situated in east-central Canada; it’s capital is Quebec City. Quebec is bordered to the West by Ontario, James Bay and Hudson Bay; to the North by Hudson Strait and Ungava Bay; to the East by the provinces of Newfoundland and Labrador, to the South it is bordered by New Brunswick and US states Maine, New Hampshire, Vermont and New York. Industry in Quebec is mainly based on natural resources with specialties like aerospace, biotechnology and pharmaceuticals contributing to its economically influence. 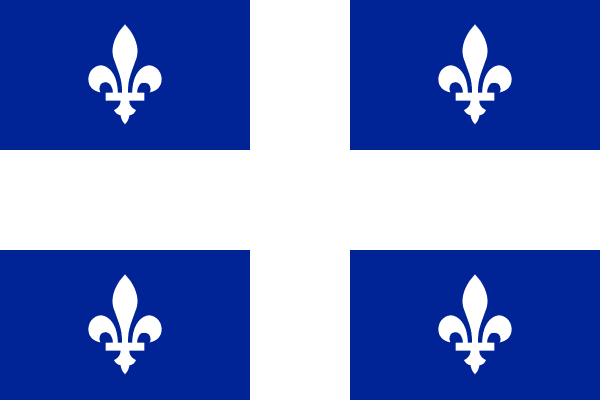 Unlike the other provinces, Quebec’s primary language is French, which is spoken by 77% of the population. If you were looking to find scrap you should visit Montreal, QC’s largest city. Many of the businesses are telecommunications and IT based companies that will generate electronic scrap. In addition to these technology-based industries, Quebec has a vast territory of natural resources through mining. Currently there are approximately 30 locations mining gold, silver, titanium, copper, zinc and magnesium. These raw materials are processed for use in manufacturing, later to be scrapped, recycled and reprocessed. Pices d’Autos Usages Sherbrooke Inc.